It was discovered that the supply chain alone adds 25% to the normal prices of products. This percentage is shared among transportation, warehousing, profit and labor. However, with direct store delivery, goods can be taken to the retailer directly from the manufacturer or to the consumer and this would invariably reduce the cost price of the product to the final consumer. Direct store deliveryis basically in two ways: delivery to the point of sales and delivery to the point of consumption. Delivery to the point of sales means the delivery of goods to the retail outlet directly from the manufacturer. This system leaves the distribution center out of the equation. This system is largely preferred for the fast transfer it gives to the distribution of goods. For instance, the farm does not have to work with a wholesaler who finds a storage center to keep the product until he can get demand for it. The farm would get the grocery store’s order and delivery appropriately. Distribution to the point of consumption is another side to direct store delivery. Manufacturers now sell directly to customers, cutting off middlemen in the process. This is done via the website where consumers can make their orders and get the products shipped to them. The rationale behind this is the markup the supply chain adds to the price of goods. Since the manufacturer is selling its own products, there need to be in place merchandizing, information gathering, marketing, and all other needed effort to get the goods to the attention of the customers. Direct store delivery works for auto companies and they market their brand by participating in motorsports, and all other events that can get the attention of customers. Central distributionis a means of organizing the receipt of products from suppliers and its onward delivery to the individual branches of a multiple retailing operation. Deliveries from suppliers are transported to a transported to a central location, usually in full load quantities, rather than to each branch. Loads are then consolidated from a number of suppliers and delivered to the branches, usually in a single full load. The branches of a retailer receive a single delivery of variety of products from a single source rather than a number of different deliveries from a number of suppliers. This eases administration and work load at branches. Retailers opt for centralized distribution because it is cost-effective as centralizing operation like warehousing and distribution usually leads to a number of cost reductions. You have fewer buildings to own or rent, which translates into less utility expenses, you don’t need many employees and equipment and computer technology. This can help in achieving lower pricing to customers and higher profit margins. More, there is focus on the need of the customers as needed shipment has been made. The attention of the retailer is not divided between the customer and the shipment. With this, customer service is made better. There is also lower inbound cost as there is singleness of warehousing location. Mr. Checkout is a network of over 1,100 distributors around the country and parts of Canada. DSD distributors use Mr. Checkout to find new products that offer good margin, are ready for retail and can accommodate the order sizes that wagon jobbers and DSD distributors place when starting with a new product. Take the next step, tell us about your product. Mr. Checkout works on commission with no associated fees. 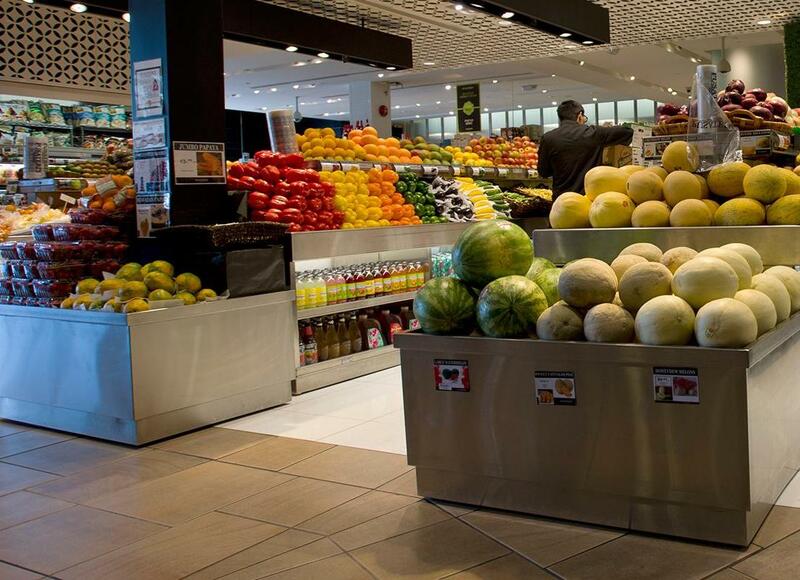 Independent convenience and grocery stores make up a large part of this countries national commerce. $1 out of every $22 dollars spent everyday is spent in a store like this. These corner stores, bodegas, gas stations and truck stops are essential stops for millions of American’s everyday. This is where people go in the morning to pick up a coffee and doughnut and where they go at the end of the day to get a 6-pack of beer and lottery ticket. 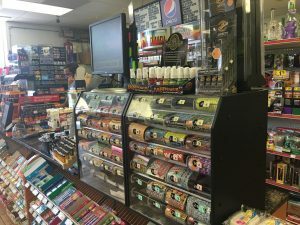 Mothers, students and blue collar workers all frequent their local independently owned c-store, often because they are only a few hundred feet from their neighborhood. Independent grocers say that it takes perseverance to battle the giants as well as going above and beyond when it comes to service and offering unique products at competitive prices. The store owners know they have to set themselves apart to compete in the new retail landscape. Independent grocery stores are a staple in many communities and are often on the lookout for independent wagon jobbers or distributors to service them with new products that can expand their offerings. Distributing to Gift Store Distributors is all about satisfying the store’s needs in what type of products their customers demand. Gift Store Distributors want a product that has been established and will sell quickly. 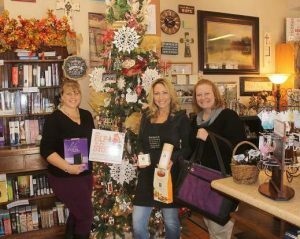 Contacting local Gift Store Distributors is a good first step to get a feel for what products do well in that market. Mr. Checkout started and specializes in placing new hot trending items directly on the checkout counter where we see the most in-store traffic. Shoppers may come in for a soda, but they’ll always end up in the checkout line looking around before they leave the store. Our goal is to provide our network of 1,000+ distributors and jobbers with the best items to fill their stores. Each morning millions of american visit their local convenience or independent grocery store to pick up an item to get their day going. Some stores like this one have in-store bakery programs where they will make sandwiches. 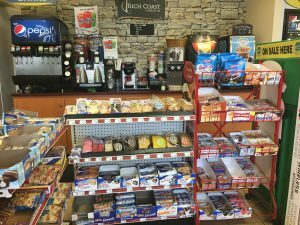 Having a strong snack selection and drink selection is vital to the continued success of these local grocery and convenience stores success. 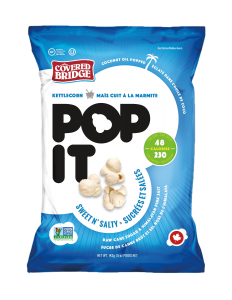 We are constantly seeking out the next hot trending snack or drinks to stock these in-store bakery programs. 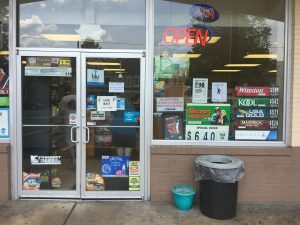 With marijuana and CBD oil becoming legal incrementally across the country, our neighborhood independent convenience stores and mom & pop grocery stores are becoming tiny smoke shops. Our prediction is in the upcoming years the products and selection in these independent stores will skyrocket as the legalization movement spreads from state to state. If you have a smoke shop product, we want to hear about it!